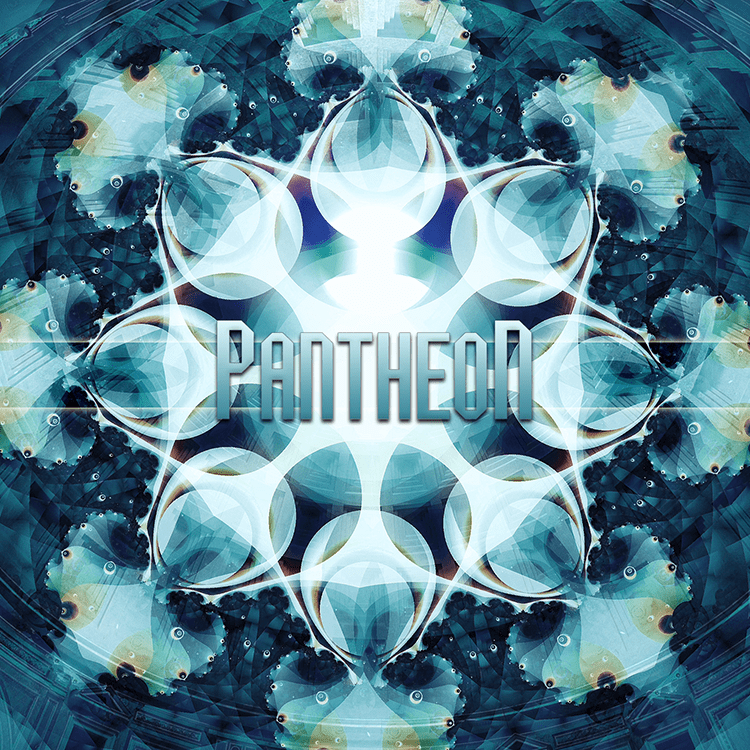 Pantheon is a collaboration between Neogoa and Psydance, two new school Goa trance labels from Europe. Jointly compiled by label heads Richpa and Stryder, this concept release is designed to transport you back in time to the Pantheon of Ancient Rome where the Great Mysteries of Old Age are kept and the dead are remembered for their great deeds. Strange and haunting sounds will flow deep into your ears to enchant your soul and enlighten your spirit from within, guiding you closer to the wondrous secrets of the Pantheon. Mastered by Stryder except for tracks 6/7/8. Cover artwork by Richpa.